Next time you’re at Halifax Stanfield, you’ll have something new to check out. 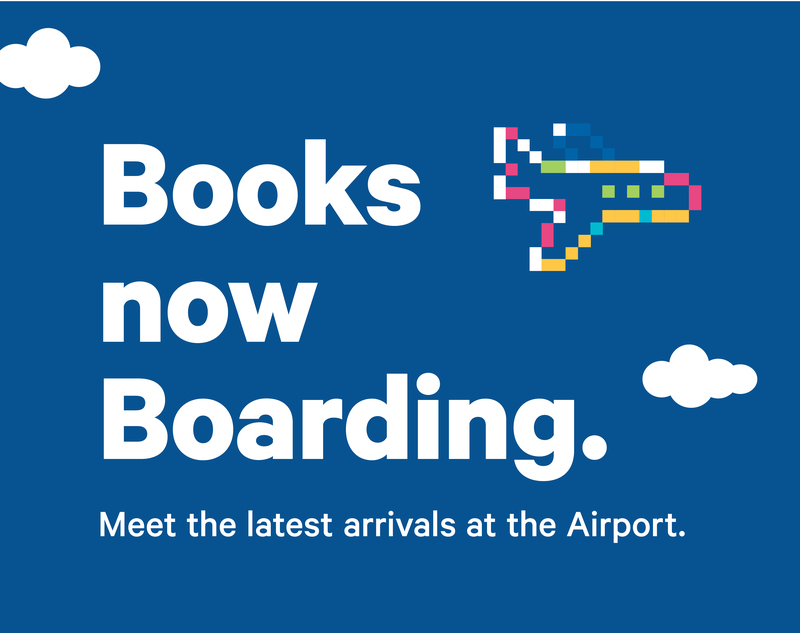 We have installed 2 very cool, very futuristic, library kiosks at the airport where you can borrow and return library books. One is located pre-security near Centre Court so you can pick up a book while you’re waiting for an arrival or before you take off. The other kiosk is located past security near Gate 14. Find something to pass the time while you wait for your flight, or take it with you. The kiosks are easy to use. Borrowing a book from the library kiosk is just like borrowing from a library branch. Books are checked out for 3-week loan periods and can be returned to any Halifax Public Libraries branch or community returns locations, including the one located in the baggage area of Halifax Stanfield. If you finish your book quickly you can also return it right back to the kiosk. Just open the door and place it back inside. To learn more visit BooksNowBoarding.caopens a new window.